Immaculate! BMW 325i Fullhouse Automatic Exclusive. 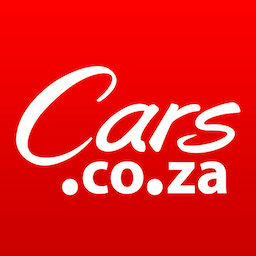 Get daily alerts for new listings of "bmw 325"
Get daily alerts for new listings of " bmw 325 "